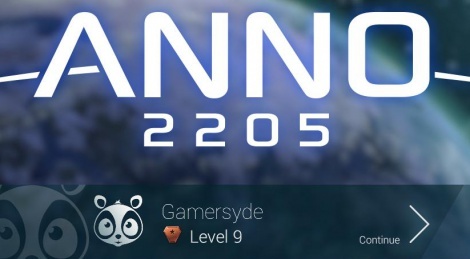 Anno 2205 is the 6th opus in the franchise, still developed by Related Design (now named Ubisoft Blue Byte Mainz). 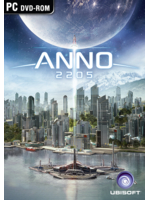 Thanks to Ubisoft, we could get our hand on a preview version. While very promising, the limitations of the preview make it hard to judge the final quality of the game, especially during late game content. Of course we also have a few videos for you!